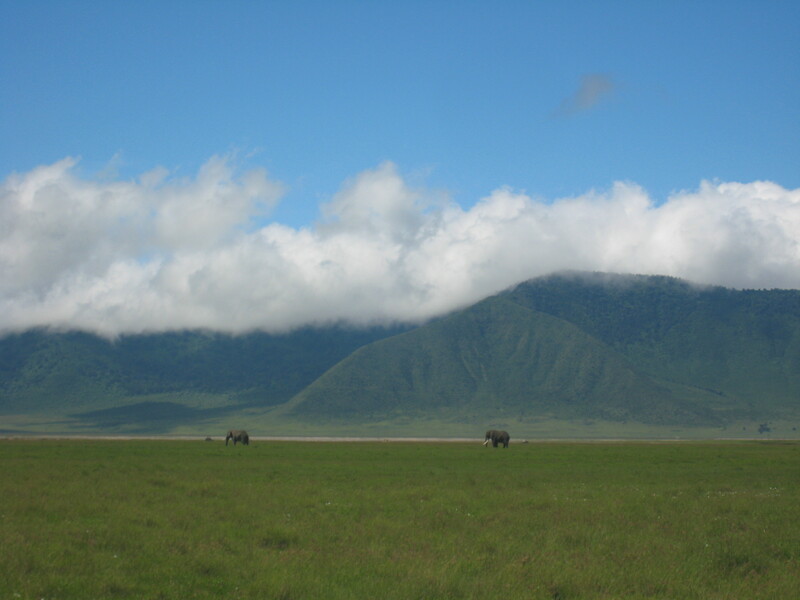 Back in 2009, Katy set off on her gap year to Tanzania with Oyster Worldwide. As part of our ‘where are they now?’ series, Katy has got in touch to tell us how her time in Tanzania has changed her, as well as giving us an insight into the life of an Oyster volunteer in Tanzania. 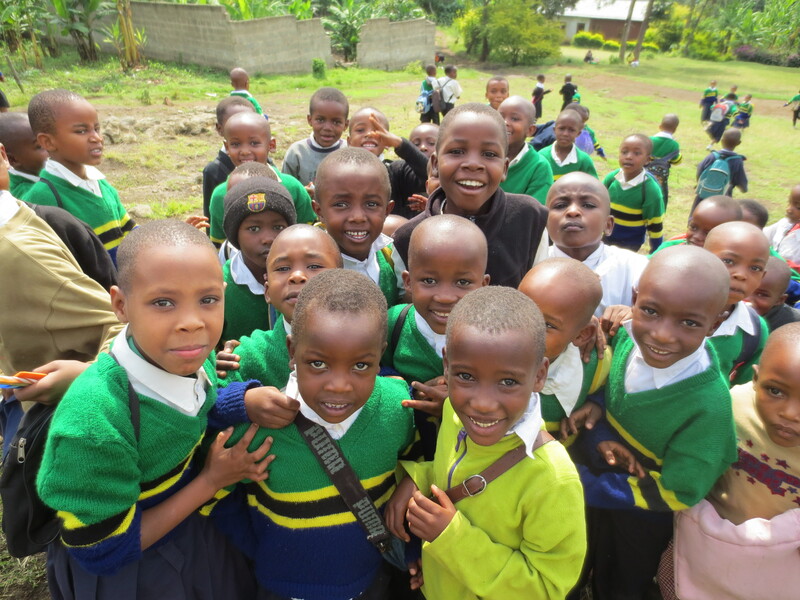 “My experience in Tanzania was one of the most enjoyable things I have ever done. I lived in a house with 4 other volunteers and it was just really good fun! At weekends we met up with other Oyster volunteers so there was always a really strong support network of people who are going through the same experience. Day to day, I spent the mornings teaching in a local school. After lessons I would then usually go home and mark a big pile of books! In the afternoons we often went to volunteer at one of the orphanages. We also set up a creative club one day a week after school which the children loved. The house we were living in did not always have running water but it made it all the more satisfying when we did eventually get to have that shower (even if it wasn’t always hot!). During the school holidays we went on a trip to Zanzibar which was absolutely amazing. We also went on a safari which was an unforgettable experience seeing all of the Big 5 and staying in luxury accommodation! My trip to Tanzania is probably the most valuable thing I have ever done in terms of my own personal growth and my current career. I have just started my first year as a primary school teacher and part of the reason that I have come to be in the place I am now I believe is due to my experience in Tanzania. The experience gave me such valuable skills in terms of teaching but also life lessons and challenges that have made me stronger as a person. It was a few years ago now that I went to Tanzania but it still often comes to my mind and the memories are still very clear and will always stay with me. I kept a diary when I was there which I would highly recommend future volunteer do! There are so many things that happen day-to-day, it’s good to get them written down so you don’t forget when you look back in years to come. Thanks so much for writing this Katy, it’s great to see that your gap year teaching English in Tanzania has led you on to become a primary school teacher in the UK.